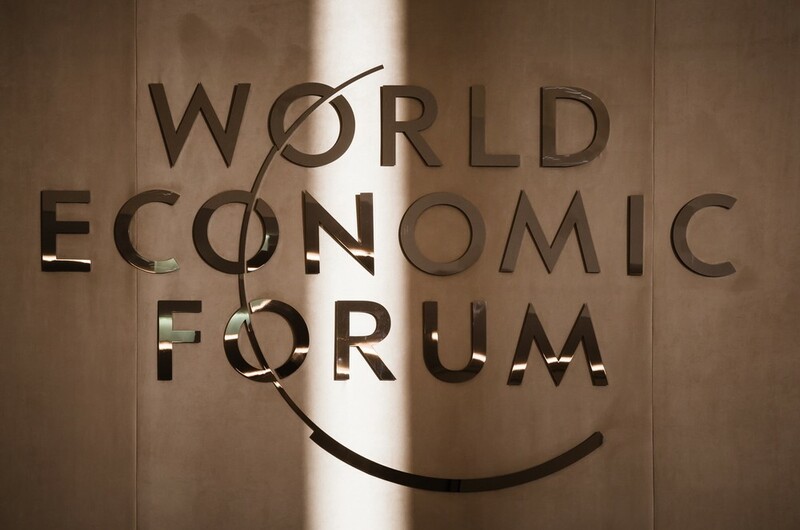 The theme of this year’s Annual Meeting of the World Economic Forum in Davos was The Fourth Industrial Revolution. While the title may ring grandiose, the main stage presentations and conversations were focused on the real implications of what radical technological progress will do to society. A second informal theme of Davos 2016 was the overt optimism of the Canadian government, and the exposure Canada’s new Prime Minister brought to the event. As the CEO of 1QBit, a quantum computing software company which was recently recognized by the World Economic Forum as a Canadian Technology Pioneer, these themes gave our organization a unique access point into this notoriously exclusive event. The theme of the event also echoed many experiences I shared with my classmates at Singularity University’s 2010 Graduate Studies Program. They want YOU to help them bring that disruption into their organizations. This sentiment was voiced again and again by attendees from around the world who worked in business, government, and non-governmental organizations. They’re aware of the threats and they’re looking for assistance uncovering the opportunities. These organizations know that innovation happens in small labs, universities, garages, and basements. They’re not snobby about meeting with some guy or gal in jeans and a t-shirt — they just want results. 2.) The time to prepare for disruptive change is now! When we founded 1QBit to create software for quantum computers, many people sat us down to politely encourage us to come back to reality. At the time, quantum computers were demonstrably inferior to their classical counterparts and they cost about 150,000 times more than the low-end machines that beat them. There was technical uncertainty in many parts of our business plan and people doubted that the processors really worked. On top of that, only two organizations had shelled out money to experiment with the chips — it was not a huge market. Less than three years later, Google announced that current quantum processors can be as much as 100,000,000 times faster than their classical counterparts. What does this mean? If you understand the nature of exponential growth, you can predict when a technology is going to tip. If a technology doubles every year and is starting from just 5% relative to its static competition, you know that it is only 5 years away from being 60% superior, and 10 years away from being 5,000% better than the incumbent. 3.) You can’t talk about Davos without quoting Trudeau. Canada is booming with technological innovation right now. In my home town of Vancouver, there are mind-blowing advancements in quantum computation, fusion power, artificial intelligence, robotics, and synthetic biology. The low Canadian dollar is a boon to these hard-science organizations because it makes Canada’s world-class talent even more competitive on the global stage. Our Prime Minister recognizes that there is a delicate balance between traditional industries and new technologies. While we have a long tradition of leadership in natural resources, at the meeting, Trudeau emphasized the necessity for pioneering new technologies with Canada’s human resources. The challenge with future technologies is that we always see them from our vantage point in the present. Many people dismissed the first airplanes as novelties, the first computers as curiosities, and the internet as a passing fad. This year’s meeting at Davos highlighted the amazing work happening in Canada right now, and challenged the world to recognize it. Andrew Fursman is the Co-Founder and CEO of Canadian quantum computing software company 1QBit, and is an alumnus of Singularity University’s 2010 Graduate Studies Program.